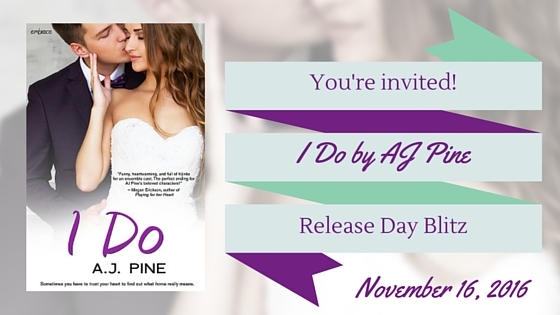 You are cordially invited to celebrate the release of I DO! Duncan McAllister is marrying Elaina Tripoli tomorrow. Except—he’s missing. Jordan, Noah, Griffin, Maggie, and Miles arrive in Greece for the festivities to find frantic messages from both the bride and groom. Noah and Griffin set off to find Duncan while Jordan, Maggie, and Miles try to salvage what should be a day of celebration before the wedding. But the Americans have their own baggage. Noah’s got a surprise planned for Jordan that has to go perfectly. Griffin’s keeping life-changing news from Maggie. And Miles—well, he wasn’t looking for love on this trip until a Greek sous chef named Alex rocks his world. The race is on for Duncan to make it back to Elaina before she decides not to take him back at all. 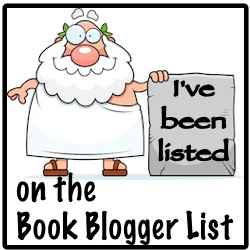 For Noah to make sure his monumental plan goes off without a hitch. For Griffin to tell Maggie the truth without losing her. For Miles to admit that letting himself fall in love is worth the risk. Happily Ever After waits at the finish line…if the four couples can make it on time. 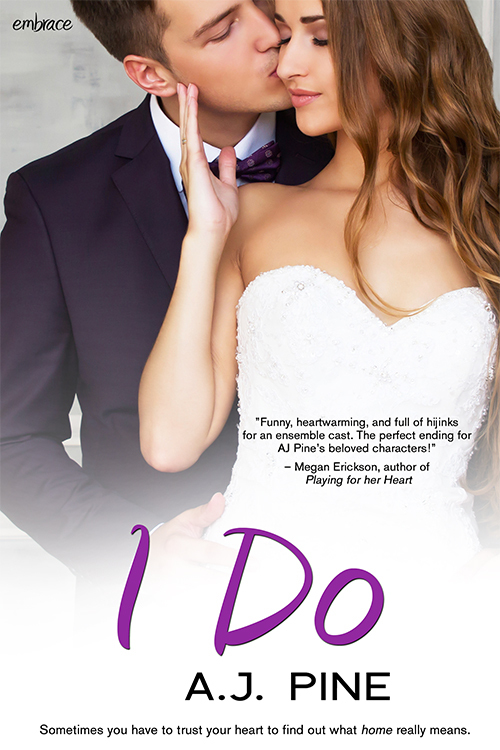 AJ Pine writes stories to break readers’ hearts, but don’t worry – she’ll mend them with a happily ever after. 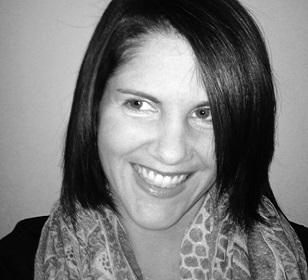 As an English teacher and a librarian, AJ has always surrounded herself with books. All her favorites have one big commonality-romance. Naturally, her books have the same. When she’s not writing, she’s of course reading. Then there’s online shopping (everything from groceries to shoes) and a tiny bit of TV where she nourishes her undying love of vampires and superheroes.